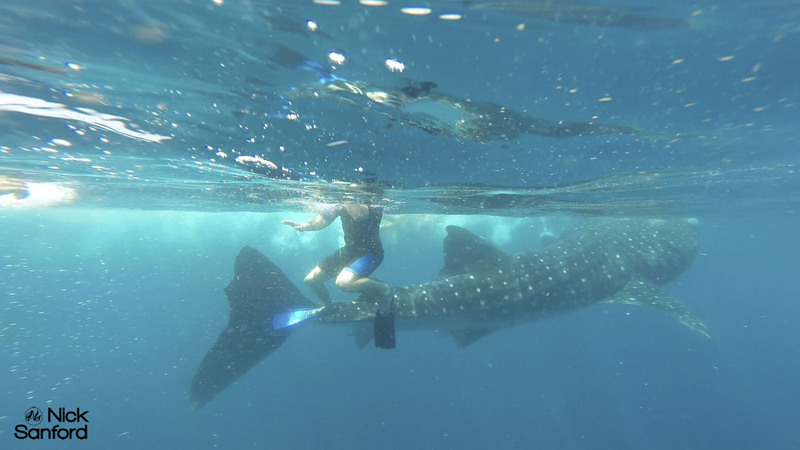 Swimming with whale sharks is like flying with a peaceful dragon you trust. It is almost like being next to a prehistoric dinosaur. 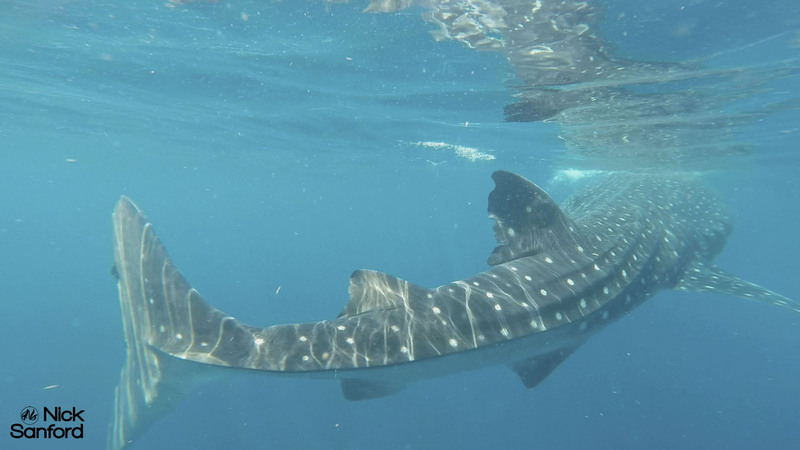 They are the gentle giants of the ocean. They don’t typically care about your presence in the water, and will ignore you for the most part. They feed on macroalgae, plankton, krill, Christmas Island red crab, larvae, and small nektonic life, such as small squid or vertebrates. This is an experience I would recommend for anyone who loves the ocean and it’s creatures. 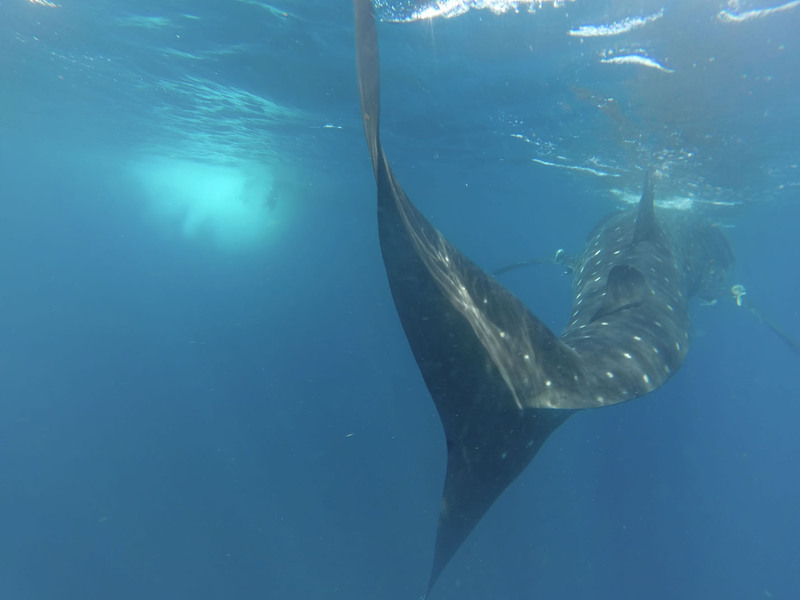 This was a four-hour journey to reach the whale sharks, but it was more than worth it. We were lucky enough to find some giant manta rays that day too. They fly through the water like condors and are hard to keep up with. 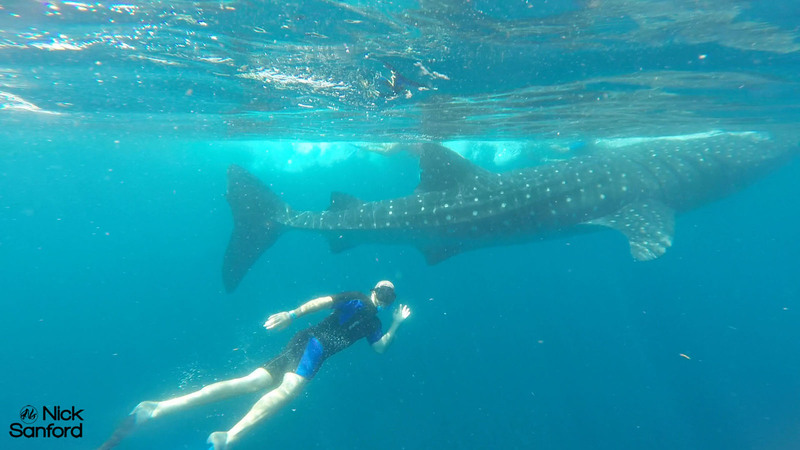 The whale sharks are an experience you won’t forget. 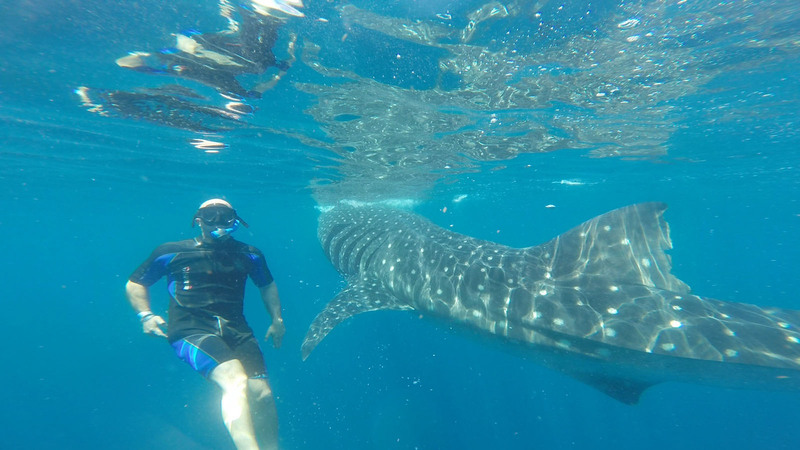 Cancun Adventures did a terrific job getting us right on the whale sharks. I’d highly recommend them for this experience.